In the latest installment of our (semi)regular segment, Wow! Really?, we examine little-known or unexpected facts about Hungary and Hungarian culture. 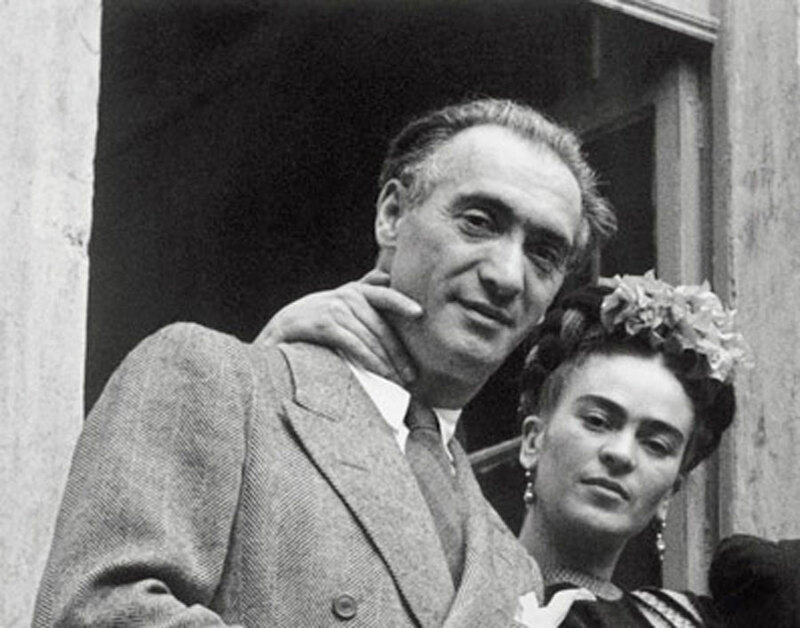 Today, we take a look at a Hungarian-born photographer and fencer who had a very special relationship with legendary Mexican artist Frida Kahlo. Miklós Muray (Miklós Mandl, Nicholas Muray) was born in Szeged on February 15, 1892. At age twelve, he enrolled in a grahics school in Budapest, where he studied lithography, photography and photo reproduction, after which he went to Berlin to study and practice the three-pigment method known as ‘the carbon process’ for three years. In 1913 he emigrated to America, fleeing the threat of World War I. In New York, he began working for the famous publishing company, Condé Nast. His main task was to prepare color separation negatives. Over time, he began working as a photographer as well. In 1920, he opened his own portrait studio on MacDougal Street in Greenwich Village. After initial difficulties, he was soon able to lay claim to a thriving business. He worked for Vanity Fair, Vogue, McCall’s, Harper’s Bazaar and even The New York Times. During his long career he photographed many famous people such as HG Wells, George Bernard Shaw, Claude Monet, Humphrey Bogart, Cole Porter and Greta Garbo. He was also close friends with several Mexican artists such as Frida Kahlo, and Diego Rivera, and made memorable portraits of them. 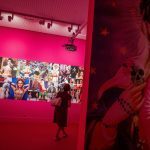 His photos – especially theater and dance photos – have a primarily pictorial effect. In 1930, he signed a three-year contract with the Ladies’ Home Journal, as a fashion color-photographer. He traveled to Germany, and with the equipment he purchased there, he created one of America’s first color laboratories, where he was able to make a multitude of color carbro-prints professionally. Considered one of the Mexico's greatest artist, Frida Kahlo was born on July 6, 1907 in Coyocoan, Mexico City, Mexico. At the age of eighteen, she suffered a tragic bus accident and a steel handrail impaled her through the hip. Her spine and pelvis were fractured and this accident left her in a great deal of pain, both physically and physiologically for the rest of her life. She had to wear full body cast for three months. To kill the time and alleviate the pain, she started painting self-portraits with the help of a mirror on her ceiling a special easel to paint in bed. She created some 200 paintings, drawings and sketches related to her experiences in life, her physical and emotional pain, miscarriages and her turbulent relationship with Diego. In addition to all of this, he still had time for sports, and not just on an amateur level. In 1927, he won the American national fencing championship in sabre and went on to represent the United States, his adopted home, at the 1928 Amsterdam and the 1932 Los Angeles Olympics. He would later participate in his third Olympic games, in Tokyo, as a judge. Of course, that was in 1964, when Muray was already 72 years old. A year later, in November of 1965, he died in New York. Miklós Muray and Frida Kahlo met for the first time in 1931. When the world-famous Mexican painter stayed in New York in 1938, while her work was being exhibited at the Julien Levy Gallery, Muray took portraits of her, which later became some of his best-known and most popular work. 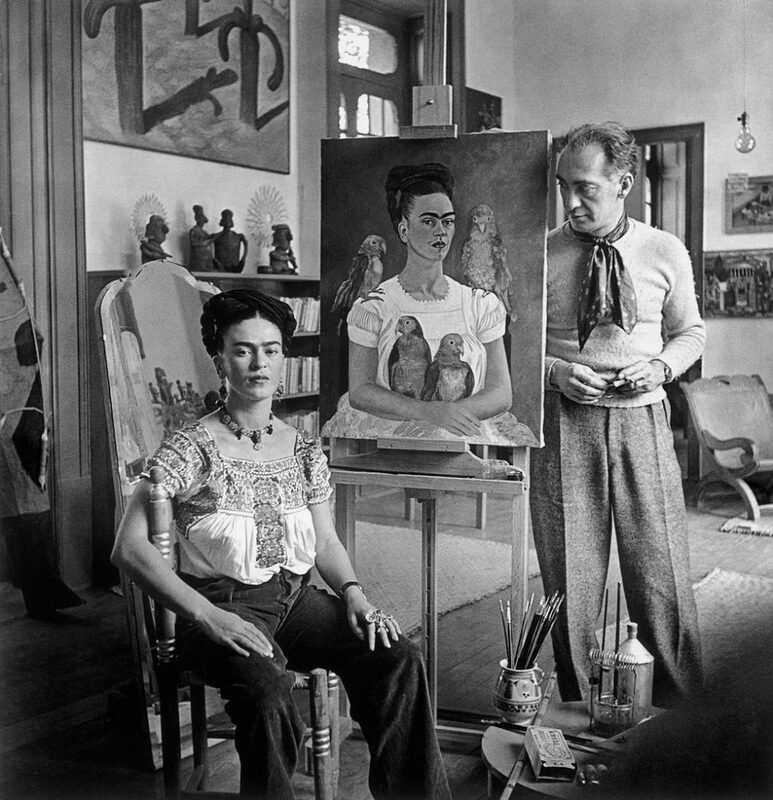 In 1939, when the portraits were made, Muray and Kahlo were at the peak of an almost ten-year-long love affair. The relationship began back in 1931, after Muray divorced his second wife, and shortly after Kahlo married Diego Rivera, the famous Mexican painter. 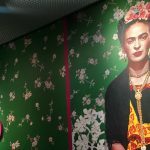 The relationship survived both Muray’s third marriage and Kahlo’s divorce and remarriage to Rivera in 1940; a year later, they finally broke things off in 1941. Muray wanted to marry Frida, but after it became clear that Kahlo wanted him as a lover and not as a husband, Muray finally left her and married his fourth wife, Peggy Muray. 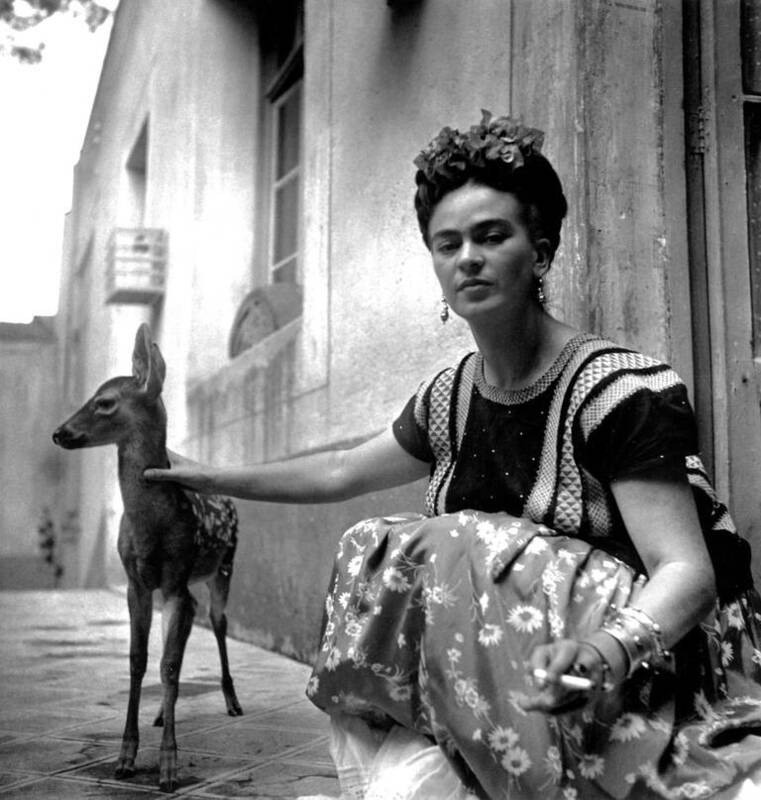 Nevertheless, he and Kahlo remained good friends until her death in 1954.